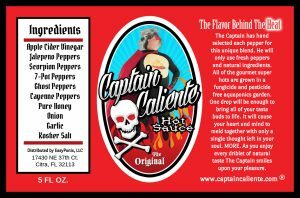 PC House Productions is proud to feature Captain Caliente’s Gourmet Hot Sauce as one of its exciting clients. This hot sauce has been in the works for years. 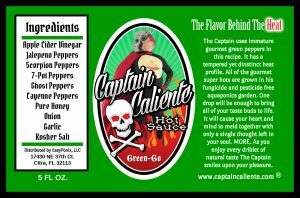 Captain Caliente has been growing delicious gourmet super hot peppers and working on the recipe to ensure that every last drop is flavorful and packed with all of the delicious fresh hot peppers you could want. 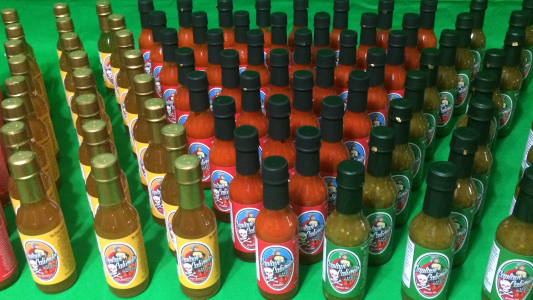 There are three sauces now with plenty of new products in the works. Beef jerky, seasoning salts and more sauces are being developed at this very moment. The three sauces currently available are as follows. This sauce is spicy. It has 10 different peppers. Each chosen specifically for a combined flavor profile that is as unique as The Captain himself. 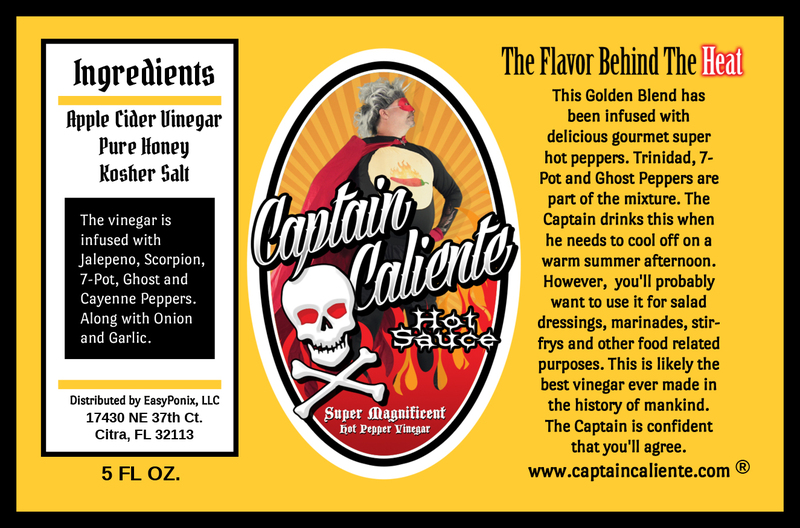 If you like true hot sauce then this is for you. There are no preservatives. Every pepper is freshly picked the day the sauce is created. It can’t get any fresher. There is no water to thin it out. All ingredients are natural and incredible. This sauce is made from the same peppers as The Original but the peppers are immature. Thus the flavor of the sauce is more mild and it has an incredible amount of Vitamin C as well. 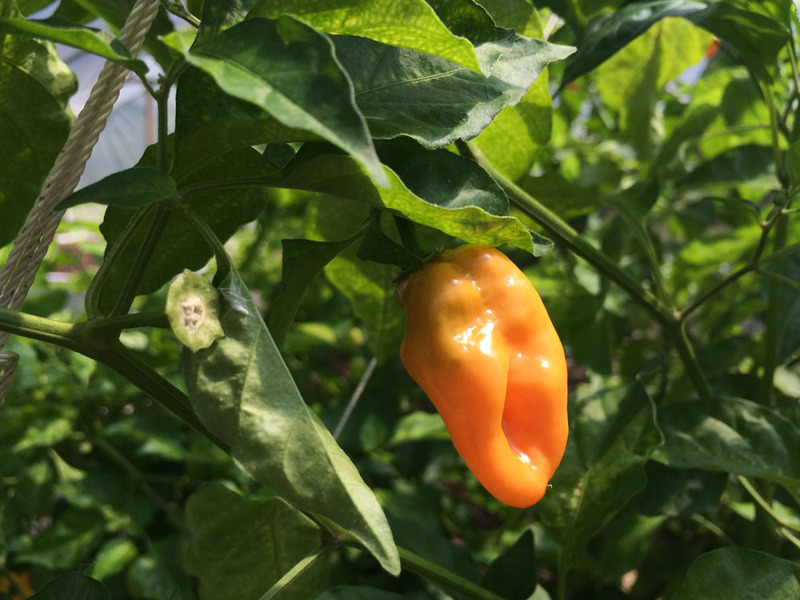 Immature super hot peppers have certain vitamins and minerals in much higher doses than the mature peppers. The health benefits found in super hot peppers is actually quite amazing. This sauce is a medium heat. The Captain just can’t do mild. However, the flavor is quite addicting. You simply cannot go wrong with Green-Go. 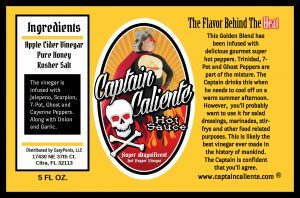 This vinegar is infused with all of the incredible hot peppers found in the other two sauces. It has a delightful heat level. It is the most mild of the three sauces. Perfect for any marinade, any salad dressing or any cooking purpose you might have for vinegar. You simply must try it to believe it. PC House Productions was also pleased to produce the first of many videos on slate for The Captain and this fun project. If you need any type of video production, audio production or creative visuals do not forget about us. We pride ourselves as a top shelf production company. The Captain agrees. PC House Productions is proud to present our latest production. 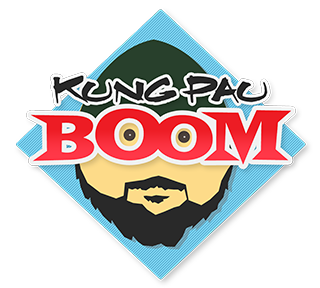 The pilot episode of our original TV show Kung Pao Boom – “The Inspector”. The main character is an Indian man who owns a convenience store/Deli. He is likened to the Indian version of Archie Bunker. PC House Production’s very own Mr. PC was heavily involved in writing, editing and producing the entire episode. It is a timely message as we delve into racial stereotypes. The main message being, “you can’t forget to laugh at yourself, if you do then there is nothing else to laugh about”. Take a light-hearted journey with us in this half hour comedy show. PC House Productions seeks talent for the second episode. If you know audio engineering, lighting, shooting or anything that would help us produce this delightful 6 episode series please contact us. 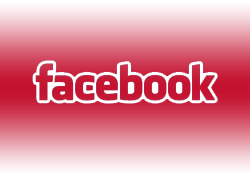 We also offer product placement opportunities for businesses and products. If you like our marketing style then let us know. We would be happy to include you in an upcoming episode. 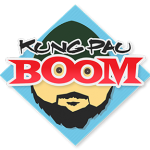 Please join our Kung Pao Boom Facebook page and leave feedback. Enjoy the full episode below. We never sleep at PC House Productions because we are so busy putting out quality web design and video projects. Here are a few of our recent videos. One is the story about a bride who cannot win the approval of her would be father-in-law and the other is a the story of grit, hard work and sweat. One is a film short and the other is a work out DVD. Both of them were awesome videos. 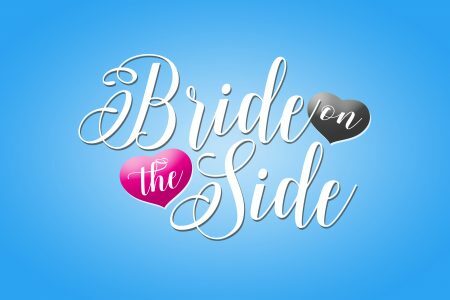 Let’s start with “Bride On The Side“. This film was the result of a 72 hour film challenge. PC House Productions was fortunate to assemble a team of brilliant creatives to collaborate on this fantastic project. The Silver Springs International Film Festival‘s Jump/Cut challenge is one of the most unique experiences that we’ve had. Particularly when it comes to film. All of the competing teams met together on Thursday at 5 p.m. Each of us drew a card out of a hat. Each card had two genres listed. We had to choose one of the genres and were then given a prop, a line of dialogue, a character name and an actual character that had to be used in the film. We drew “Romantic Comedy” and “Film Noir”. We chose “Romantic Comedy”. The prop was a small Duke Energy cooler. The line of dialogue was “There is a fine line between black and white”. The character name we had to use was Toni Teffaletti. And each film had to include a ‘Wedding Planner’. The entire 5 to 7 minute short film had to be written, shot and produced within 72 hours and turned in Sunday evening at 5 p.m. What a rush. Our team didn’t sleep. We were machines. Working tirelessly on the film. We saw the finish line and there was no stopping it. As a result our film won the competition. Best Film, Best Writing, Best Score, Best Acting, Audience Choice, Best Use Of Prop and Best Use Of Line. In the process we created one of the funniest and most unique characters. Thus our consortium of film makers has decided to create a 6 episode series based on our main character ‘Toni Teffaletti’. 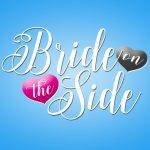 PC House Productions is proud to present our award winning short film, “Bride On The Side”. Let us know what you think. Are you ready for some Hart pumping exercise? Former NFL star Clint Hart has put together some workout routines that are sure to push you to the limit. This DVD is the first in a series of four. “Hart Pump – First Quarter” has it all. Cardio, shoulders, legs, arms, chest, glutes and the whole 100 yards. This gritty and raw workout will keep your heart rate up all week long. 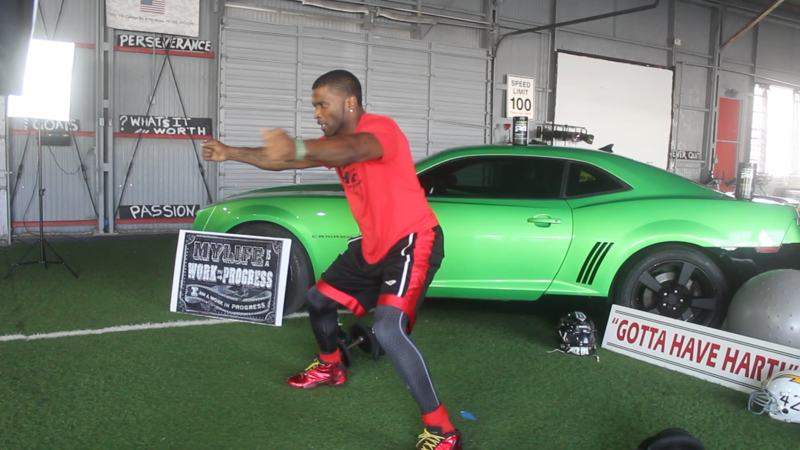 With a bonus routine called “Brick Fit” you are sure to tone and stay fit the Clint Hart way. PC House productions was happy to put this DVD together for Clint. Below is the intro we did to ramp you up. The DVD is for sale here. Greetings Carbon Based Life Forms! 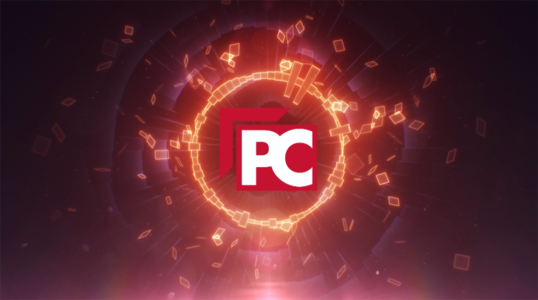 PC House Productions is excited about the many things happening in our video and audio production world as well as feeding our penchant for spicy things. For Starters, down to some hot pepper business. For all of you Hotties out there, EasyPonix has declared that hot pepper season is open for business. You can purchase some of the most tasty peppers in the world right now. All peppers are deliciously fresh. 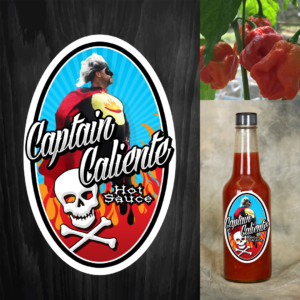 They are selling the original Ghost Pepper chili, Peach Ghost Peppers, Moruga, Butch-T and Douglah scorpions and Chocolate Habanero. These hot peppers are all grown fungicide and pesticide free in a beautiful aquaponics system. 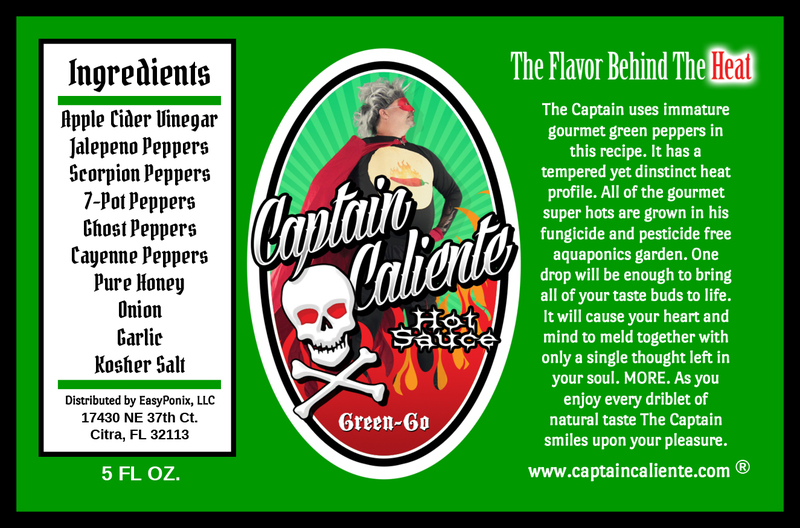 Order today and the peppers are harvested and shipped tomorrow. EasyPonix is also in the process of developing its own hot sauce brand using these exclusive peppers in tandem with other very tasty ingredients. 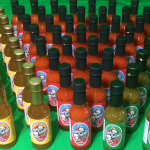 The hot sauce is not ready for consumer purchase as EasyPonix is currently undergoing the arduous process of FDA approval. It has an incredible and unmistakable spicy, sweet, salty and tangy flavor that is sure to have you coming back for more. 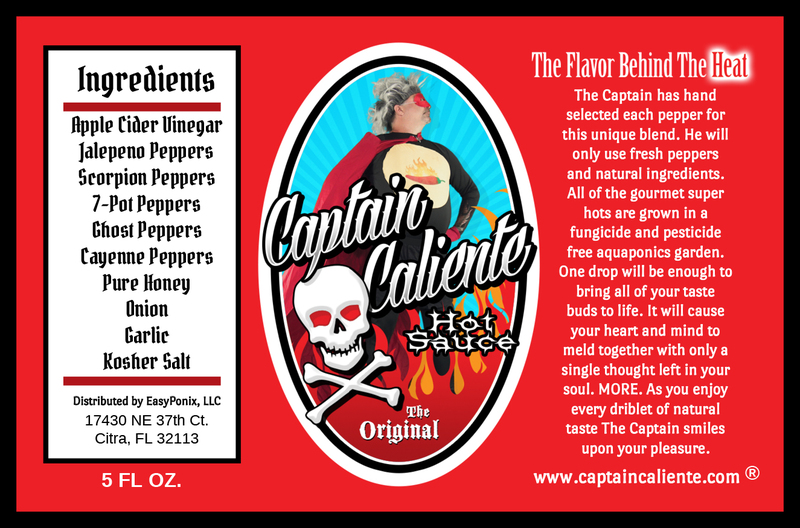 The brand is called Captain Caliente and is inspired by our hit Television show The Common Chef! In the meantime head over to the EasyPonix website and get your peppers before they are gone! Now, let’s talk about our new live Internet show and podcast, the Drive Time Happy Hour. We stumbled out of the gate with a few audio glitches but the show is coming on strong. We are syndicated on podcast aggregates throughout the globe and picking up a stable audience of 13 listeners! If you haven’t listened yet it might be worth the time investment as the show offers insightful commentary and funny banter between the two morons, Mr. PC and Buddha. The two delve into heady topics and delightful information in this strange world we live in. It is almost a guarantee that you do not want to miss this coming Wednesday’s show (September 28, 2016) as they discuss the historic debate between Trump and Hillary. You can listen live on the website or at Mixlr on Wednesday’s from 7 – 9 PM EST. Show topics wildly range from ancient world religions, modern depictions, historical knowledge to modern day politics and lunacy. Here is our latest show below. Be sure to visit the website for all of our past episodes as well. There is never a dull moment in our studios. 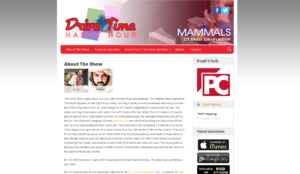 PC House Productions is launching the newly refurbished Drive Time Happy Hour. From our professional broadcast studios we are producing the Drive Time Happy Hour as a Live Internet show and podcast. As it turns out, the crew of the Drive Time Happy Hour happen know a professional website design company in Ocala…you guessed it, that’s us too. All of your favorite segments will be back, Mammals of Mass Destruction, Things That Are Just Not Right and so forth. Mr. PC will be hosting the show and his sidekick Buddha will try to contain PC’s jingoistic attitude with some form of hippie talk. It should be interesting indeed. The show officially launches this Wednesday August 17, 2016. Be sure to participate either by calling in or responding to blog posts. 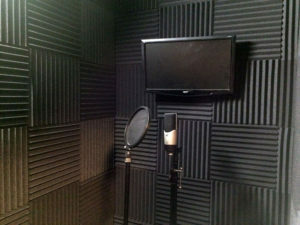 If you are interested in starting your own podcast or have need to use a professional recording studio drop us a line. We do rent our studio or we can produce your next video, audio or podcast project. This is one of the promotional videos PC House produced for the show. You’ve heard the expression, “Physician, heal thyself”. Well let me introduce you to our latest video production featuring – ourselves. Online video content is a growing trend and you should be paying attention. Here are some statistics to consider. 25% of Internet users are viewing at least one online video a day (source). It appears that Google knew exactly what it was doing when it purchased YouTube as this platform alone is attracting 160 million unique viewers a month. Online video production and mobile friendly websites go hand in hand. Current mobile device usage for viewing videos online in the United States is over 117 million and projected to reach over 136 million by 2019 (source). Online video content has become a huge source of digital advertising. If you are not advertising your company with digital video content it is most likely a mistake. 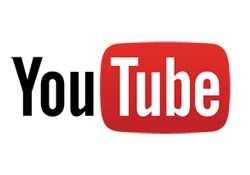 As of March 2014, close to 40 percent of all video consumption was attributed to video advertising (source). What can one take away from all of this? For starters, make sure that your website is viable on all mobile platforms – tablets included. Your web design should include aesthetic value but functionality must be paramount. Search engines will penalize your “visibility” score if your website is not mobile ready. If you have not, you need to get involved in producing videos to advertise your products and services. 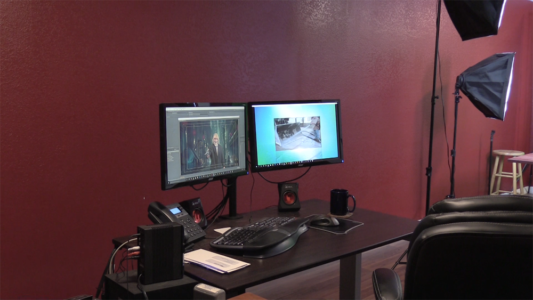 It just so happens that PC House Productions is able to create professional videos to help our client’s websites perform at high capacity in the Digital Age. As you ponder all of these things I’d like to showoff a bit with our latest company promotion. This is our 20 Year Anniversary Demo Reel! Of course, in High Definition for your viewing pleasure. There are so many people in need that it can get overwhelming. Helping people has to start somewhere. In every city there are great local charities that are doing just that. Starting somewhere and very successfully. PC House Productions loves to support our local charities. Here are a few videos that we produced to help bring awareness and community sponsorship. If you are able to donate to these organizations it would be wonderful. Ocala Outreach Foundation is a charity that offers regular cash subsidies to children, vets, elderly and disabled individuals. 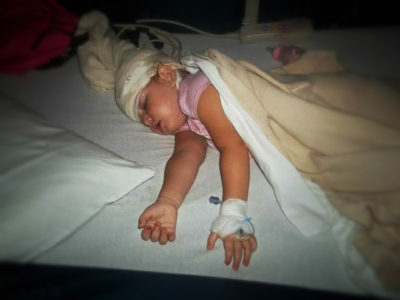 It is heartbreaking enough to see the devastating diseases and life circumstances that happen to those around us. Ocala Outreach is on a mission to reach out and help pay the power bill, help buy groceries or help with medical expenses. What a wonderful opportunity for you to get involved and help. Please visit Ocala Outreach Foundation’s website for more details. Interfaith Emergency Services is responsible for helping tens of thousands of people a year. With a food pantry, clothing, shelter and so many other community services. This is a faith based organization achieving incredible success in Marion County Florida. Please visit their website for information about how you can support this organization. The following is a video is a TV spot that PC House Productions produced for our TV Show The Common Chef. This episode “The Most In “Shane” Meal Eva!” was dedicated to the people who work behind the scenes at Interfaith and for the women’s shelter. What wonderful time. Thank you to all of those who work to make this community Ocala, Florida so wonderful! It’s been 20 years! That’s right, PC House Productions has been adding creative content to the Internet for 2 decades. What a great ride it has been so far. As the Internet has grown so have we. To our clients that have stood by us all of these years, thank you so much. We are celebrating our 20 year anniversary with a brand new recording facility. 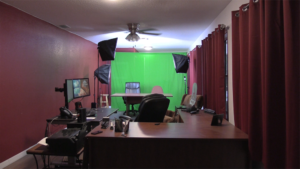 Complete with a green screen studio and a recording sound booth. So you want to become a recording artist? Perhaps you want to film yourself in the cockpit of the Millennium Falcon? Or maybe you just want to lay down some voice over tracks to accompany your video? In any case, we have you covered. 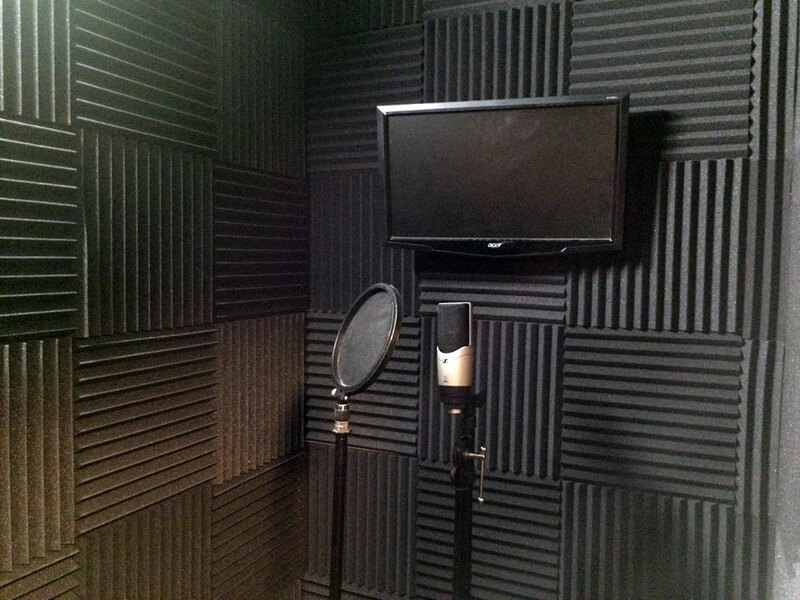 Record anything in our incredibly sound proof recording studio. Or take advantage of our perfectly lit green screen studio for perfect detail of the image or motion placed behind you. 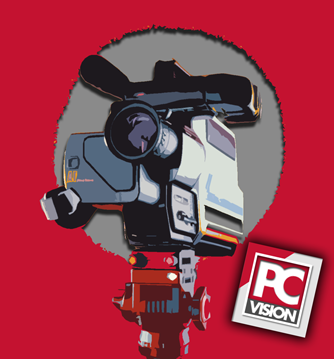 PC House Productions has been involved in hundreds of audio and video projects. We have the experience and the tools to create your next media project. We also rent out our recording studio. If you want perfect, crisp audio then give us a call! And just for fun, here is a comedic video that portrays a survivalist. There are some “survival” shows where it is just the person surviving and the camera. But many of the “survivalist” shows have a camera crew recording the show while people are surviving. At PC House Productions, we’ve always wondered how the camera crew was surviving. This video answers that question. Does Your Website Tell Your Story? At PC House Productions, we focus on websites that work. When we say “websites that work” we mean sites that work specifically for our clients, websites that meet and anticipate their every need. There are plenty of template designs and some very nice templates at that. We have a different philosophy at PC House Productions. Instead of trying to fit our clients into a pre-made template box we start from the ground up. Our designs tell a story. That story is the story of our client. Every client is different. And every client deserves a customized design that showcases them. From their unique image to their philosophy, we take it all into account. Customized website designs coupled with world class programming and you get a PC House Production. No matter what you may dream up or want your website to do, we can do it. From simple functionality to sophisticated customized programming, we’ve done it and we can do it for you. 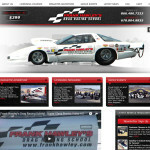 Frank Hawley Drag Racing School – This is such a unique business and incredibly awesome! 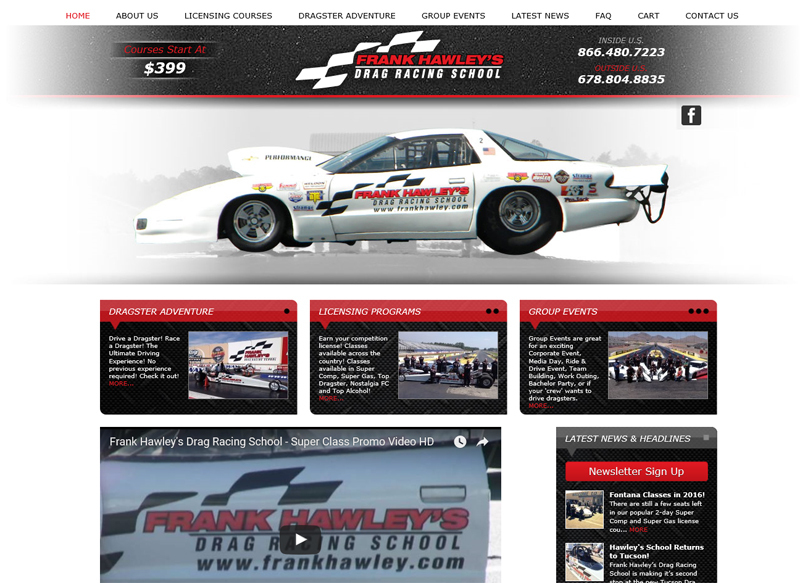 They offer drag racing courses across the country. The e-commerce solution was to create an easily managed product system that adds course dates with limited seating. Once a course date is added, it automatically populates on the website. All created to easily be managed by the client. 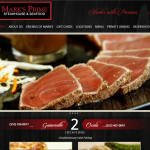 Marks Prime Steakhouse – With two stores located in Central Florida, Mark’s Prime has been delivering the most incredible steaks available in Ocala and Gainesville. 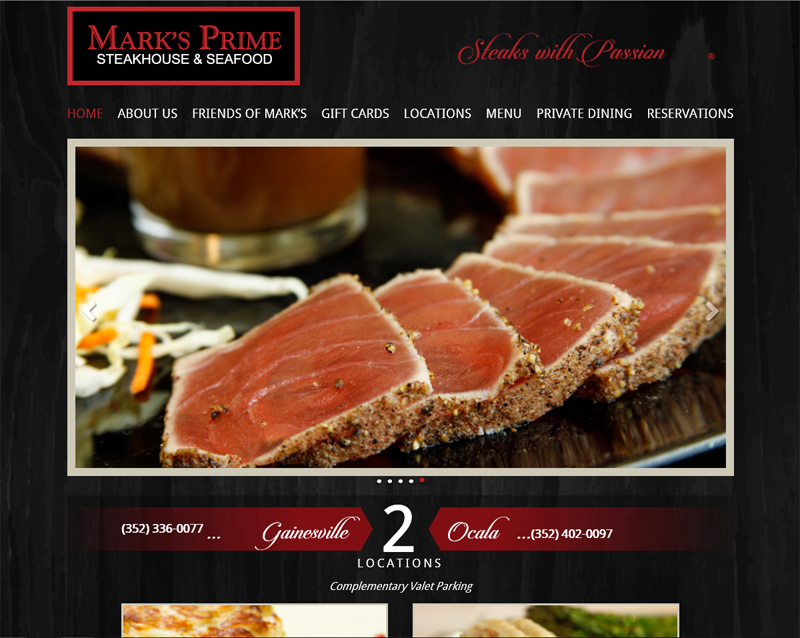 Being that their menu is completely top shelf, they needed a top shelf website. The e-commerce portion of the site deals primarily with selling Gift Cards. For the Christmas season they offer a special promotion, for every $100 gift card purchase, you get an additional $25. PC House built a custom solution that calculated and handled the promotional item, allowed the buyer to choose whether or not the gift cards were a gift or a combination of a gift and for personal use etc. 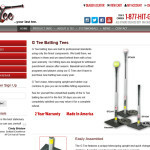 G Tee Batting Tees – Simply incredible batting tees made completely in the United States. Actually they are manufactured right here in Ocala, Florida. PC House has programmed different types of promotions for the shopping cart; the site features a dealer locator as well. These tees are featured all over the country in some of America’s greatest sports stores. 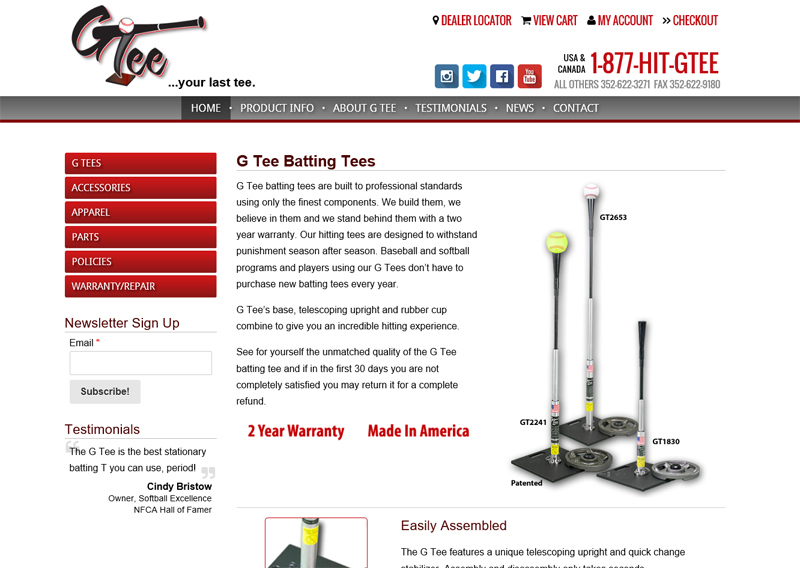 Children’s leagues to big time professional baseball players are using these tees. As the slogan says, “Your Last Tee”. PC House Productions creates professional customized websites for clients all over the country. We are happy to discuss your story and then put it into a design that works for you. Contact us today for your free consultation.